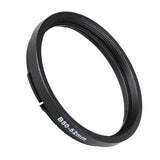 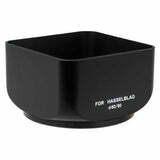 This bay 60 front lens cap is exclusively made for Hasselblad Lenses with a Bay 60 bayonet mount. 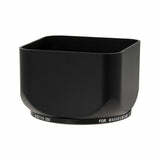 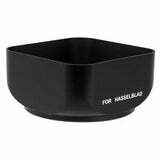 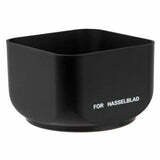 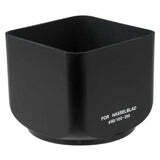 The Hasselblad B60 front cap is made of quality high impact plastic. 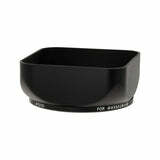 This easy to attach front cap gives sturdy protection to the front lens element, protecting it from dust and scratches when not in use.